Decor8 offers Windows 8 users the possibility to personalize the look of the Start Screen on their PC by rotating custom background images. 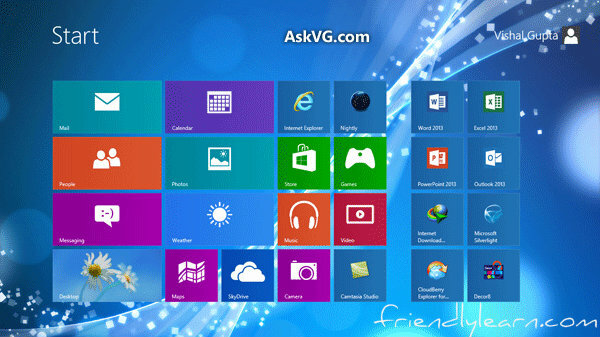 In addition, this application can also come in handy to those who want to change the color scheme to a custom one, so that the Start Screen matches the theme they have installed on the computer. Here are some key features of "Decor8"